Tie it up, or let it hang loose. The grommet front tie rashguard is easy to slip on and off and blends sporty style with our beautiful prints. These bright stripes go with anything. Made with UPF 50+ swim fabric to keep you cool and UV protected. Dries quickly to keep you comfortable as you go on with your day. Love this top, I bought it on sale. The print is very pretty, high quality material. The only thing is if you wash it in the machine the little rings can get lose after a few washes. Really love the bright colors is this rash guard and the lace up detail is unique. Will look great with many swimsuits. So comfortable! I love your products. I love the suits and dresses I’ve purchased. My only complaint would be the problem I’ve had when stitching unravels and I am not able to repair it to make it look like the original. Also consistency in size is an issue. Nice fabric. Comfortable fit. 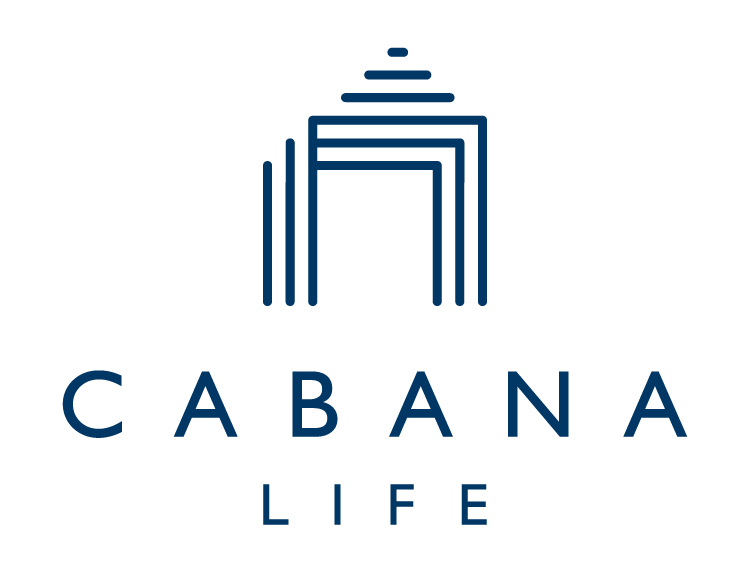 I love all of Cabana Life’s products!